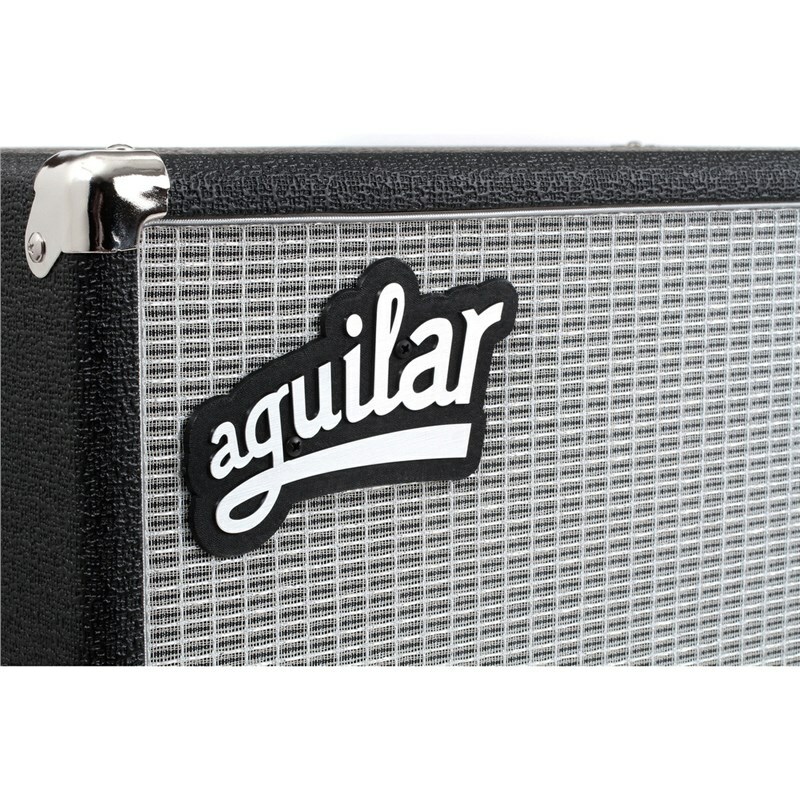 The Aguilar D212 is a high-quality mid-sized bass speaker cabinet, ideal for medium to large size venues. It is equipped with two 12" cast frame woofers and features a custom crossover with variable tweeter control alongside a Neutrik Speakon input and dual 1/4 inch jack inputs. It has a frequency response of 41Hz - 16kHz and its design is completed with robust carry handles and sturdy rubber feet - perfect for touring musicians!